For the modern consumer, a healthy mind set and demand for nutritious options isn’t just a trend, it has become a mainstay. This shift is being largely driven by the generation with the largest purchasing power—millennials. This demographic is more concerned with eating healthy, and they’re more likely to get their fill by dining out, which makes a seafood franchise concept a great option for these hungry consumers. Americans in general are eating more seafood. On average, we eat 15.5 pounds of fish and shellfish per year, that’s a four pounds increase in just three years. See what has caused this shift and why it has staying power for seafood franchise owners. Red meat is on the bottom of the list for healthy proteins on the market. While it can be part of a balanced diet, leaner meats can meet protein needs without the high levels of saturated fat. High consumption of red meat also puts people at risk for heart disease, the number one killer in the U.S. As a result, consumers are quickly catching on and are turning away from red meat to leaner meat options like chicken and seafood. Since 2005 Americans have decreased their red meat consumption by 19 percent. We’re concerned about more than just the type of food we eat; we’re placing more importance on where our food comes from. Not only does red meat present health risks, but it also accounts for a big part of farming’s carbon footprint. It takes 28 times more land to farm beef compared to chicken and seafood. Choosing other protein sources is a win-win for today’s consumers. Asian flavors have been gaining popularity in dishes and fusion cooking has infiltrated the market. We’ve seen Asian influences and fusion with concepts that offer bao tacos, there’s been a proliferation of sushi restaurants across the U.S. 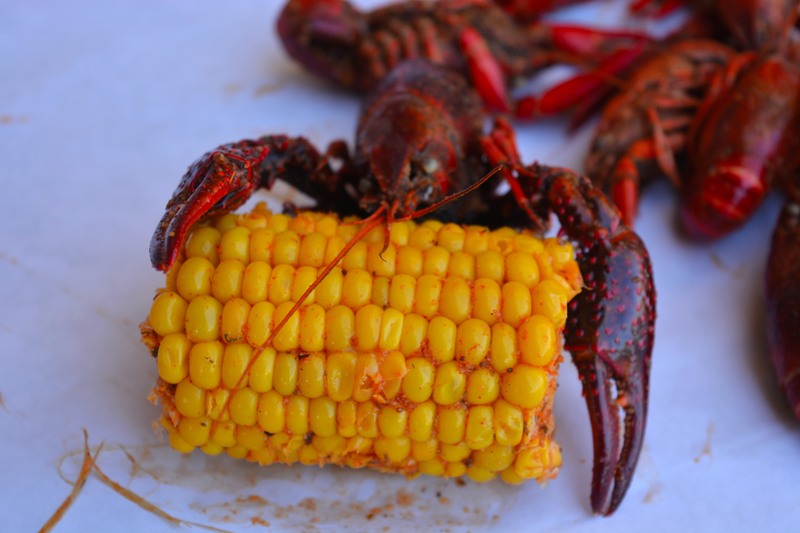 However, Asian Cajun fusion is a new concept on the culinary landscape, and Angry Crab Shack is leading the way. Innovative food trends like these generate buzz and attract new guests to restaurants to experience flavors they’ve never tasted before. Restaurants that push the boundaries incorporating Asian-inspired menu items and are offering new choices to consumers are thriving in this market. Seafood is low in fat and provides a tasty way for consumers to introduce nutrients and minerals into their diets. For example, shrimp are high in protein but also have antioxidants to help fight off aging and disease. Clams are loaded with potassium, and oysters have large concentrations of zinc. Foods that do double duty for your body are a great addition to a healthy diet. 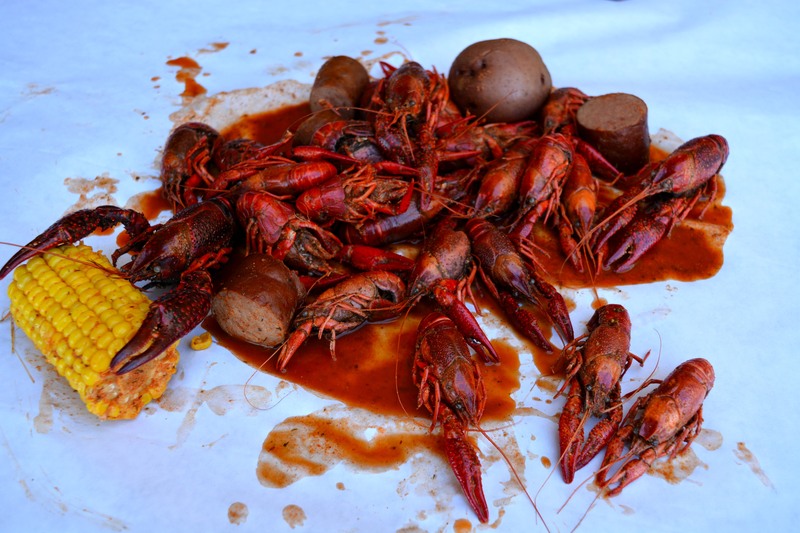 It just so happens the Asian and Cajun flavors part of the Angry Crab Shack menu lineup give consumers even more motivation to consume foods rich in necessary nutrients. 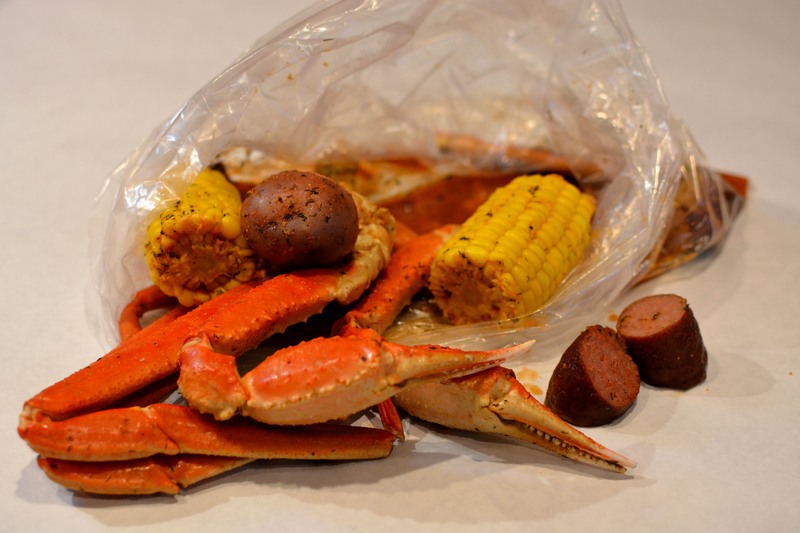 As a result, Angry Crab Shack franchise owners stand to benefit from the popularity of seafood. It’s more than a trend; it’s part of a healthy lifestyle that has staying power. Angry Crab Shack franchise owners profit from the seafood boom by partnering with on-trend concept in an underdeveloped market. The affordable seafood is a draw for consumers who may see tasty oysters and crab as a luxury. The Angry Crab price and quality is unmatchable in the market. As the demand continues to grow, so does the Angry Crab brand. If you’re interested in learning more about the Angry Crab Shack franchising opportunity, contact us today to get started.